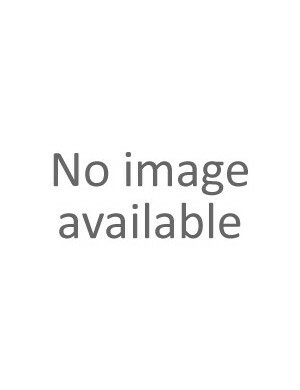 "Business platters" or "individual orders" to be grouped? 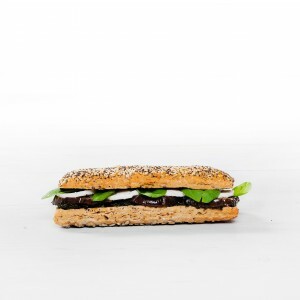 We are open from Monday to Friday from 7.30 a.m. To 3.30 p.m.
Sandwiches There are 14 products. 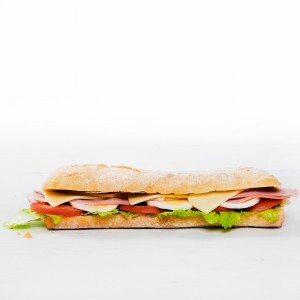 Our sandwiches are prepared daily. 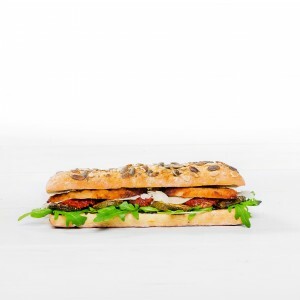 Freshquality bread and carefully selected ingredients for a tasty lunch break. 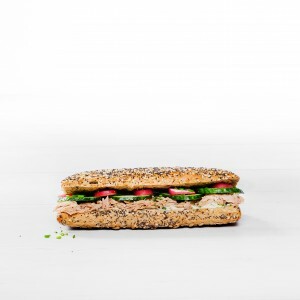 IF YOU’RE ORDERING A LUNCH BOX FOR THE FIRST TIME , JUST CLICK HERE, FILL IN THE FORM AND ONE OF OUR REPS WILL CONTACT YOU SHORTLY. 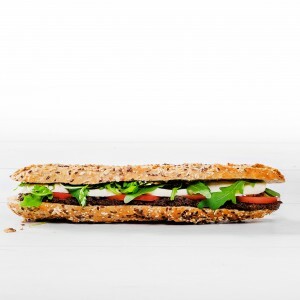 Multigrain baguette, Goat's cheese, Aubergines, Basil pesto, Spinach, Fresh basil, Fresh mint. Chicken, Cheddar, Guacamole, Tomato, Fried Onions, Salad. 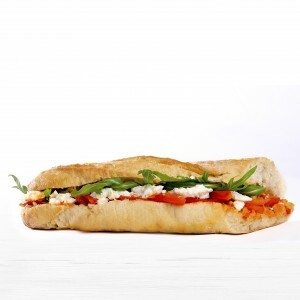 Wholemeal baguette, Mozzarella, Olive Oil, Fresh tomatoes, Roquette, Olive oil, Cream of balsamic. 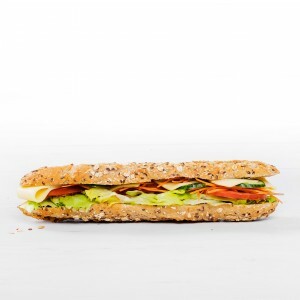 MultIcereal baguette, Gouda, Iceberg, Fresh tomatoes, Carrots, Cucumber, Mayonnaise. 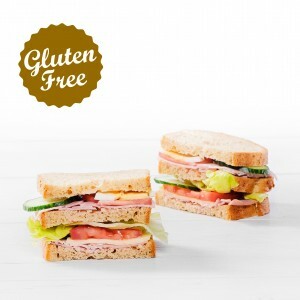 Gluten-free bread, Turkey, Gouda, Lettuce, Tomatoes, Cucumber, Hard-boiled egg, Mayonnaise. 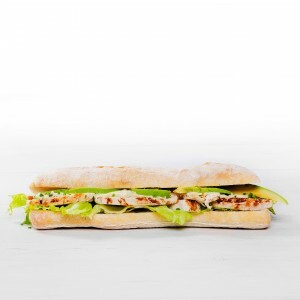 Ciabatta, Chicken, Avocado, Lettuce, Crispy onions, Fresh herb dressing, Chives. 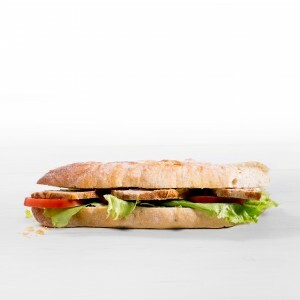 Traditional baguette, Meatloaf, Lettuce, Tomatoes, Mayonnaise, Mustard.